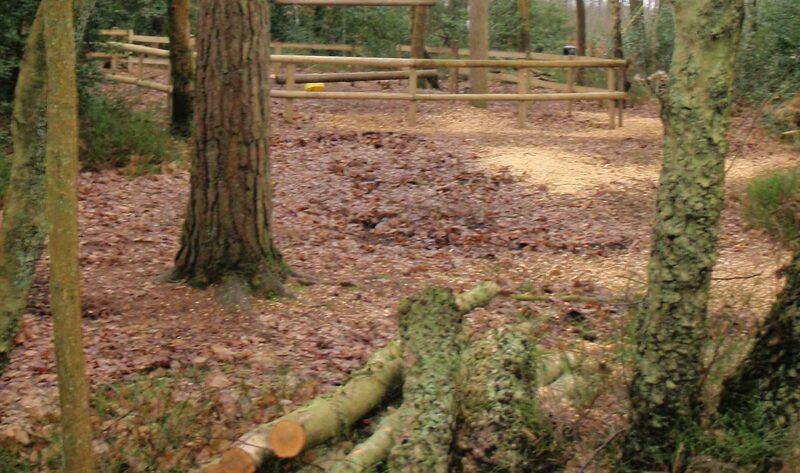 Welcome to Chapel Tree Services. 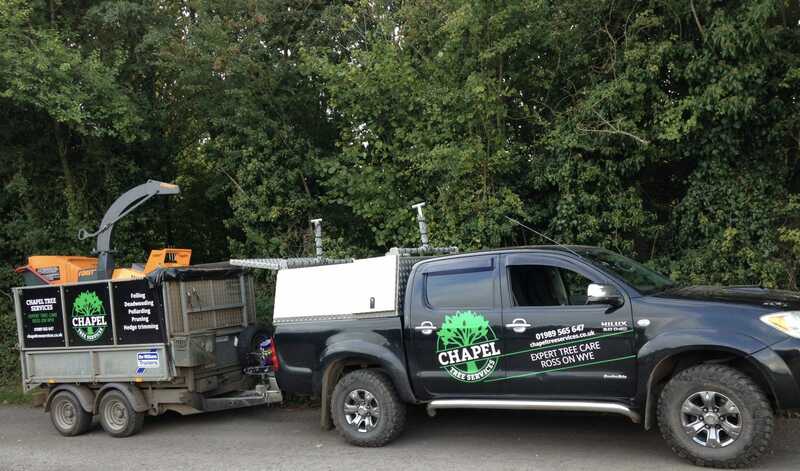 Chapel Tree Services provides expert tree care for home owners and commercial customers as well as forestry services in Ross On Wye, Herefordshire, Gloucestershire and Monmouthshire. 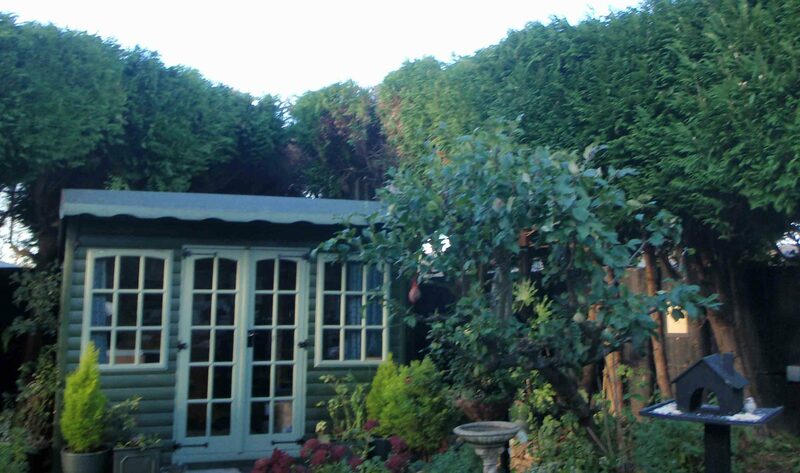 We pride ourselves on providing a professional and personal service and our friendly tree surgeons are dedicated to providing the highest possible standard of tree care. We always offer no obligation quotations. 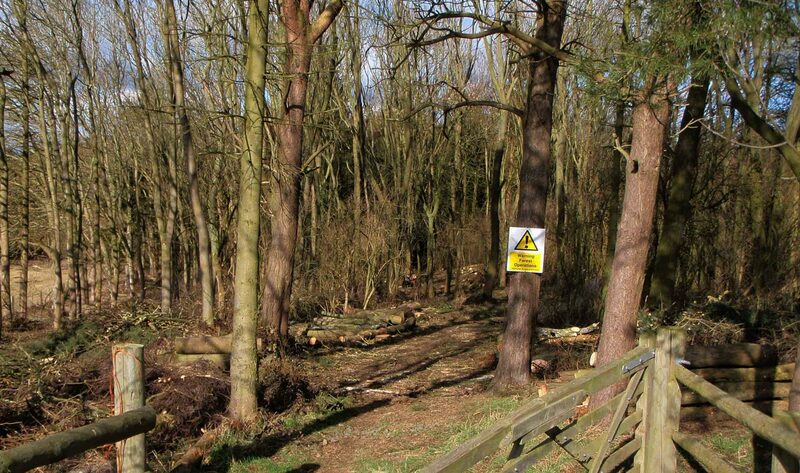 Our aim is to provide cost effective, appropriate solutions for all your tree care and woodland needs. 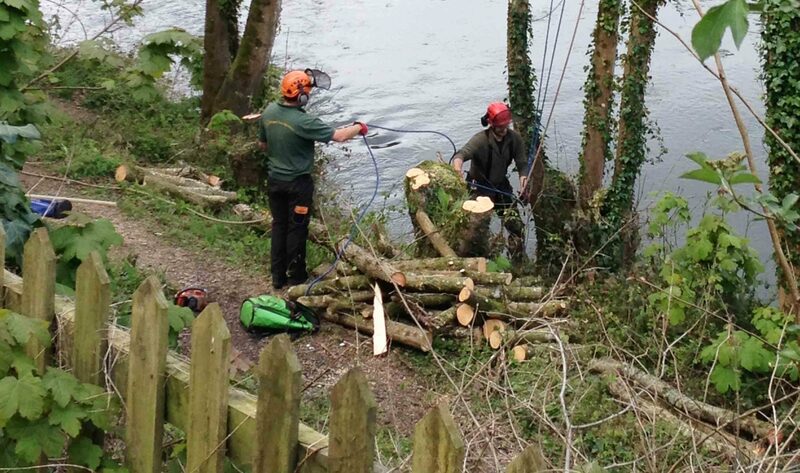 We undertake all tree maintenance and tree work from felling to pruning, crown reduction and planting. Contact us today and we’ll come along and look at the job and discuss what we can do for you.